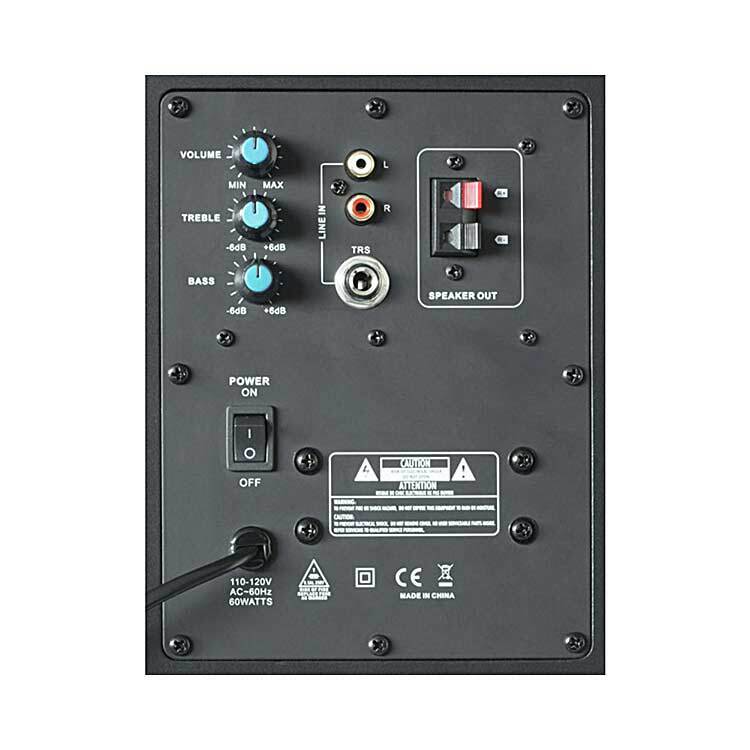 Active 6.5" Monitor speakers featuring built-in power amplifier, driver protection circuitry, crossover filter and Bass reflex enclosure. The Aramid Kevlar LF driver and Soft Dome HF driver give you amazing performance and accuracy for the home or project studio. 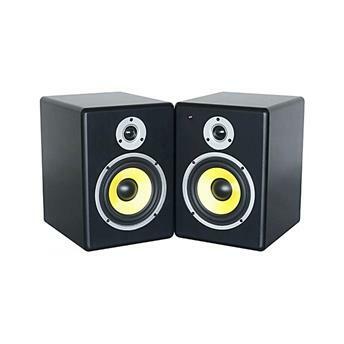 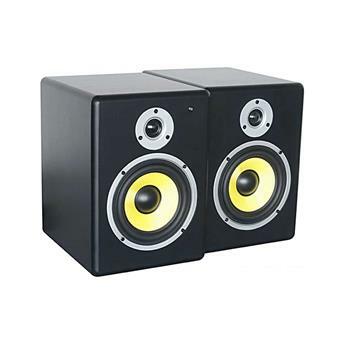 These studio monitors are made for demanding professional use.